The Girl Is Standing By The Road In A Protective Medical Mask. Dense Smog In The Streets Of The City. Banco De Imagens Royalty Free, Ilustrações, Imagens E Banco De Imagens.. Image 112445728. 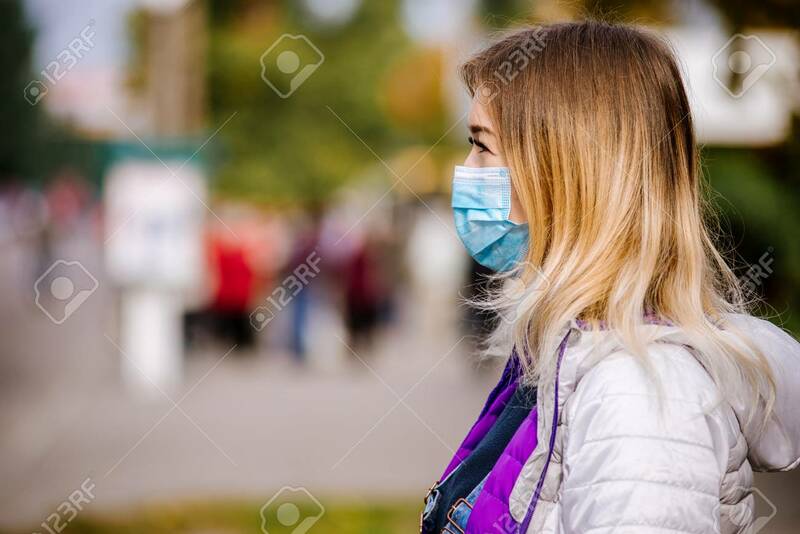 Imagens - the girl is standing by the road in a protective medical mask. Dense smog in the streets of the city. the girl is standing by the road in a protective medical mask. Dense smog in the streets of the city.